From visual design to VFX supervision, typography to directing, Zenon’s creativity transcends mediums. Zenon is an highly acclaimed and multi award-winning Creative Director and VFX Supervisor. He possesses an innate passion for combining storytelling with creative development. His background in visual effects and animation gives him a tremendous advantage when it comes to directing projects that rely heavily on these disciplines. 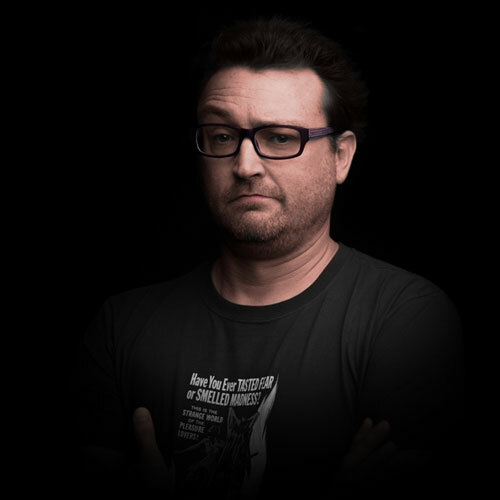 As a Creative Director and VFX Supervisor, Zenon has worked with internationally renowned brands Coca-Cola, Mazda, and QANTAS, while positioning himself as a major player in the TV series and feature film world. SYD/ BNE/ GC / TYO © 2019 Cutting Edge. All rights reserved.